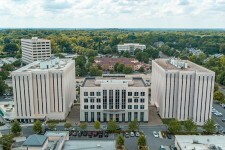 CHARLOTTE, N.C., February 7, 2019	(Newswire.com) - Premier real estate firm Crossman & Company, which exclusively serves retail landlords in the southeastern United States, will open its sixth office the second week of February in Charlotte, N.C. Founded in 1990, Crossman & Company works with more than 400 shopping centers encompassing 28 million square feet under leasing and management in seven states: Alabama, Florida, Georgia, Mississippi, North Carolina, South Carolina and Tennessee. It currently staffs offices in Atlanta, and Boca Raton, Orlando, Tampa and Miami, Florida. 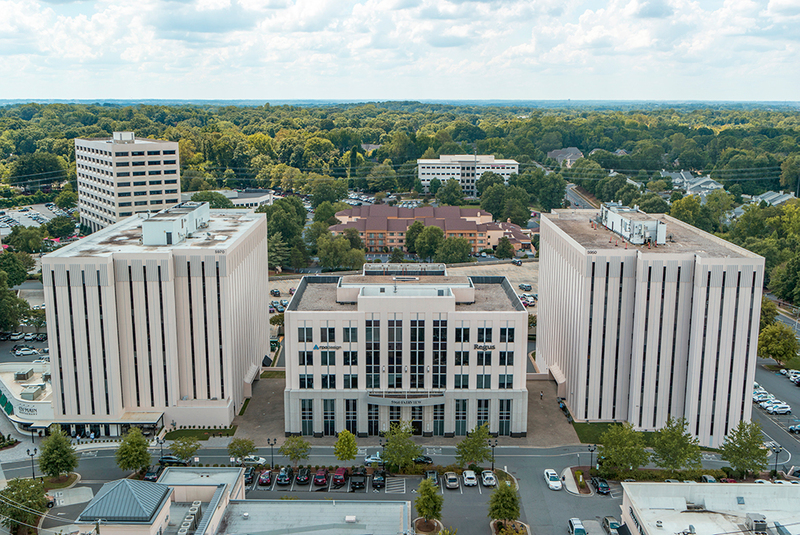 Crossman & Company’s new Charlotte office will enable it to more efficiently serve its numerous clients in both North Carolina and South Carolina, and continue to expand its client base and service offerings there. The company has hired Jill Ecuyer, a senior leasing associate with extensive knowledge of the Carolinas market, to run the new office. With over 20 years in the commercial real estate industry, Jill's market knowledge will allow Crossman & Company to connect owners and landlords with desirable tenants and brands. The new office will be located at 5950 Fairview Rd., Suite 610, Charlotte, NC 28210. Crossman & Company’s leasing team assists clients with grocery-anchored centers, in-line retail space and outparcels; anchors and junior anchors; neighborhood, community and power centers; lifestyle, town centers and enclosed regional malls; and single-tenant buildings. Crossman & Company’s property management team now manages more than 90 properties with over 1,000 tenants. The company’s management services include a 24-hour helpline, budget projections, tenant retention strategies, on-site maintenance personnel and regular site inspections, among other services. Crossman & Company’s investment sales services work with a variety of client types, including private individuals and partnerships; public and private REITs; pension funds; life companies; and hedge funds. The company has experience selling grocery-anchored centers, shopping centers, strip malls, single-tenant/NNN assets and mixed-use and lifestyle properties. Crossman & Company is the premier real estate firm focused on serving retail landlords exclusively throughout seven states in the Southeast from dedicated offices in Atlanta and Boca Raton, Tampa, Miami and Orlando, Florida, and now Charlotte. The company represents more than 400 shopping centers encompassing 28 million square feet in Alabama, Florida, Georgia, Mississippi, South Carolina, North Carolina and Tennessee. The company was founded in 1990 with the goal of providing exemplary service to our clients around four core values: Maintain enthusiastically satisfied clients; Demonstrate servant leadership; Practice kindness, openness and humility; and Develop new talent. For more information, visit the company’s website at www.crossmanco.com. Full service marketing and public relations agency based in Connecticut.